The DCS-930 is a unique and versatile surveillance solution for your home or small office. 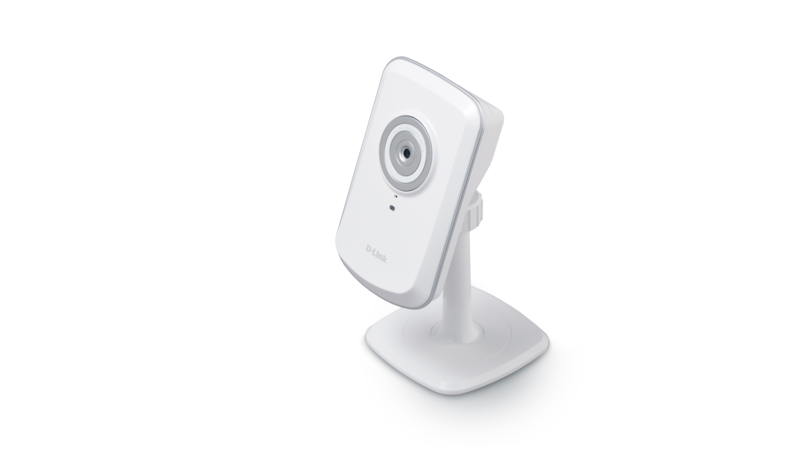 Unlike a traditional webcam, the DCS-930 is a complete system with a built-in CPU and web server that transmits high quality video images and audio for security and surveillance. Simple installation and an intuitive web-based interface offer easy integration with your Ethernet or 802.11n wireless network. 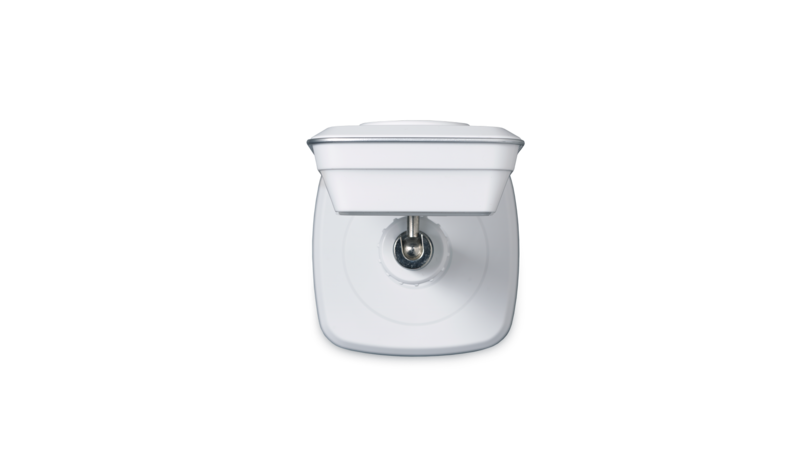 The DCS-930 also comes with remote monitoring and motion detection features for a complete and cost-effective home security solution. The DCS-930 includes 802.11n wireless for fast and easy integration into your existing network environment. 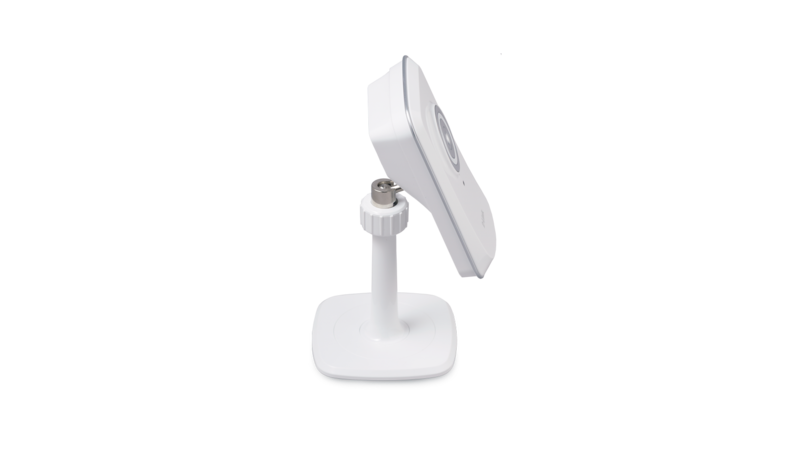 Wireless N allows you to stream high-quality video to remote sites over the Internet. A Site Survey feature also allows you to view and connect to nearby wireless networks with ease. The DCS-930 includes a standard Ethernet port for connections to traditional wired networks. This network camera supports the Universal Plug-n-Play feature, which allows computers running on Windows XP/Vista/7 to automatically recognize the camera and add it to the network. Sign up with one of the free Dynamic DNS services available on the web to assign a name and domain to the camera (e.g. mycamera.dlinkddns.com), and remotely access the camera without having to remember the IP address. You may also view up to 32 cameras from a central location using the included D-ViewCam software. D-ViewCam has a robust set of features including automated e-mail alerts which can instantly inform users of suspicious or unusual activities.